There was much chuckling on the grouse moors of Northumberland recently about how our very expensive bespoke Lobb shoes did not fit all that well. One old baronet shooting with us complained that his last two pairs of Lobb shoes cost more the first engraved 12-bore Purdey he bought. Then someone in the group mentioned he had switched to Paul Evans shoes and was extremely pleased. We immediately purchased a pair (shipping and returns anywhere in the world are free) and can attest they are works of art. Designed in New York and handcrafted in Naples, Italy, they are sold directly to the consumer, avoiding excessive retail markups and without sacrificing quality. 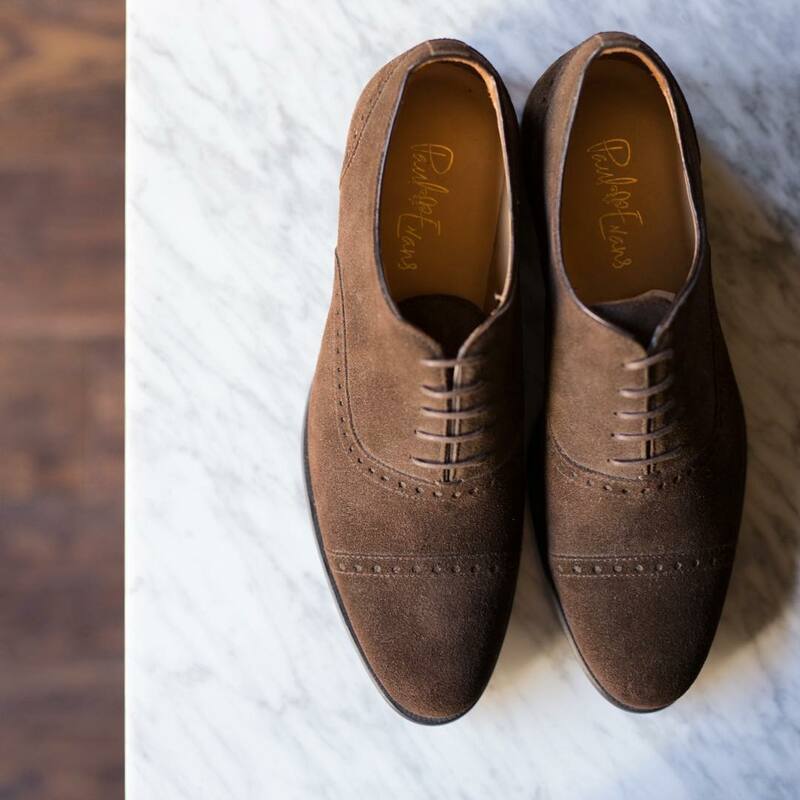 Paul Evans shoes are the ultimate solution for the smartly-dressed gentleman wanting to up his shoe game without cashing in his 401k. The creators of these shoes both worked in finance and realized that there were few options for shoes beyond the typical played-out styles at the usual department stores. They had traveled extensively through Europe and understood their shoe selection was very good and very diverse where as the American styles left much to be desired. After a years worth of industry research and sourcing in Portugal, Spain and Italy, they settled on their factory in Italy, a 3rd generation family-owned artisanal company who manufacture right outside of Naples and craft some of the nicer shoes in the world for some of the world’s most established luxury brands as well as smaller European, and in-house, brands. In 2013 they launched with three styles in one color each, so nine SKUS. Now they have thousands of SKUS and dozens of styles. They also make matching belts and bags, and sell a range of different socks, cotton and cashmere, and are currently working on things like matching wallets and even iPhone cases. Their shoes, what the court tennis set at The Brook Club would call an attractive mix between English and Italian, are in high demand due to their high quality supple Italian calfskin leather, burnished to a mirror-like finish, soft leather lining and matching soles, exacting detailing, and superb fit. 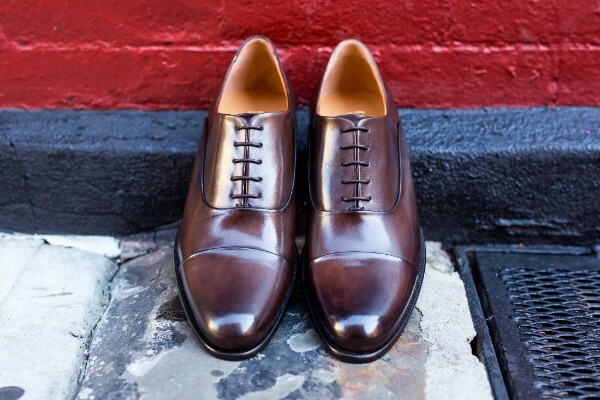 Paul Evans shoes are classics to keep and are sure to improve with age. Most things that are simple, elegant and tasteful do. 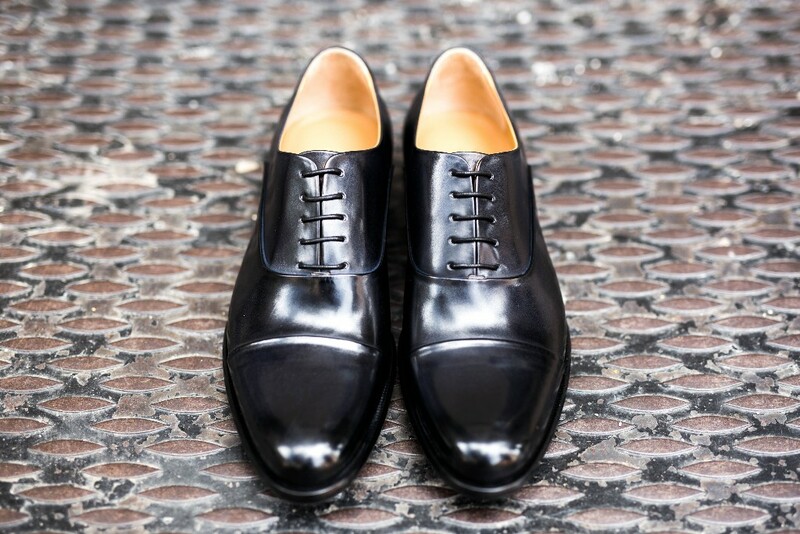 You cannot go to a store to buy Paul Evans shoes but go to http://www.paulevansny.com and you will see the wide range of Oxfords, dress shoes, loafers and boots they offer. Also, you can actually come into their shop in the West Village, 35 Christopher Street, so you can technically buy in a store, but only theirs. Best of all, you needn’t pay an arm and a leg for a pair of Paul Evans. They are priced between $350 and $400 and remind us of Berlutis that usually sell for $1,000 or more. With the purchase of a few pair and the savings, you are on your way to a new Purdey shotgun of your own. These are, without a doubt, the best, m,ostg comfortable, most stylish shoes we have found in over 20 years.